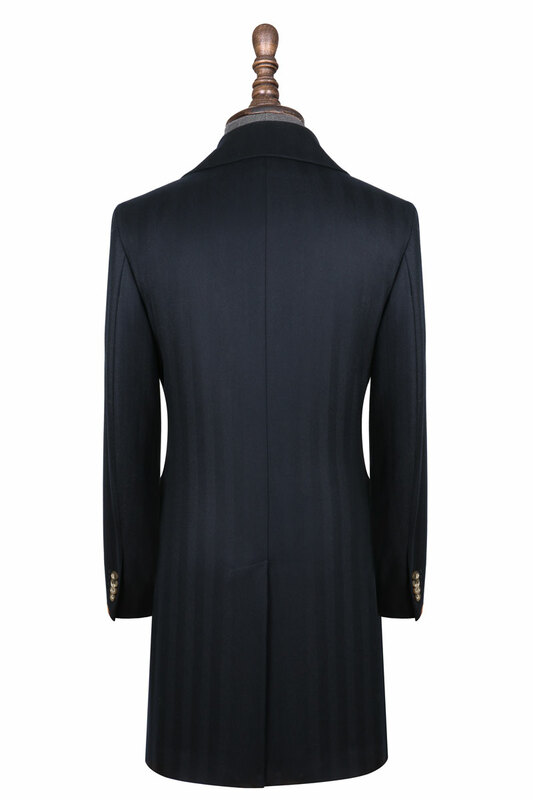 This Charcoal Herringbone Overcoat is a classic piece that will keep you warm even on the coolest of days. 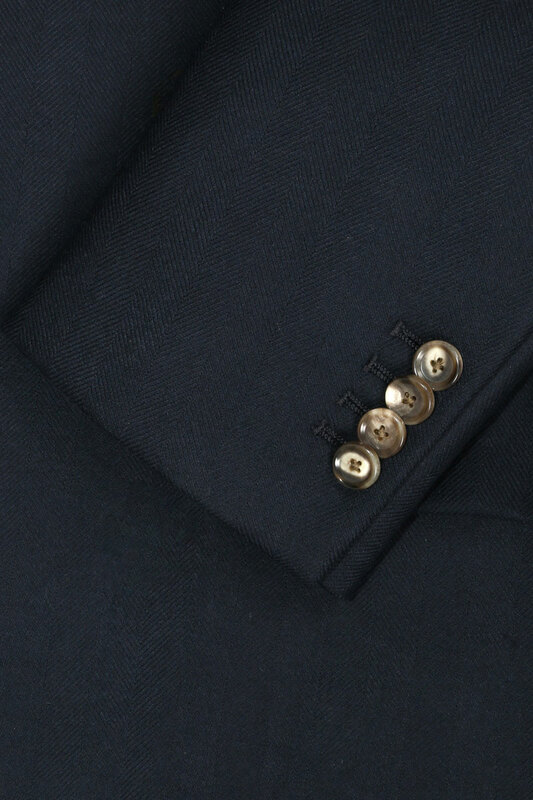 Its neutral deep shades pair well when matched with other neutrals elements in an outfit, such as a custom, tailored InStitchu collared shirt, or grey suit. 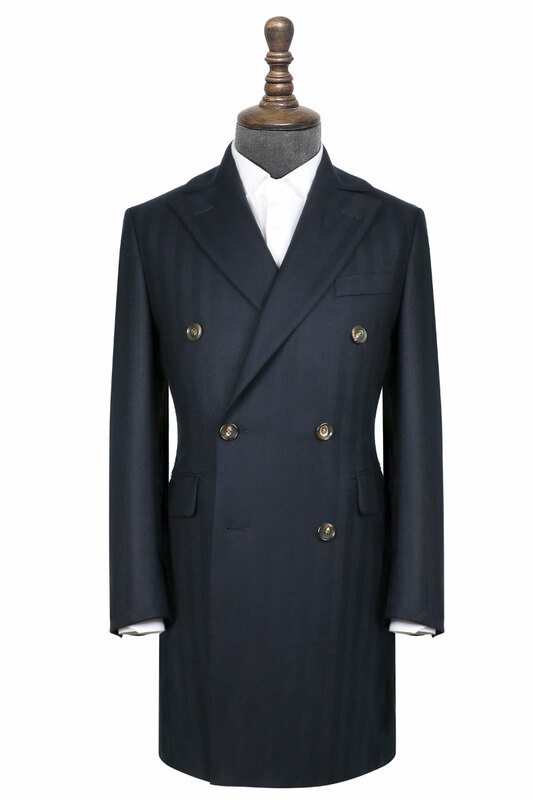 Shown with a traditional shoulder type, however this overcoat can be customised to your unique style preferences and liking.